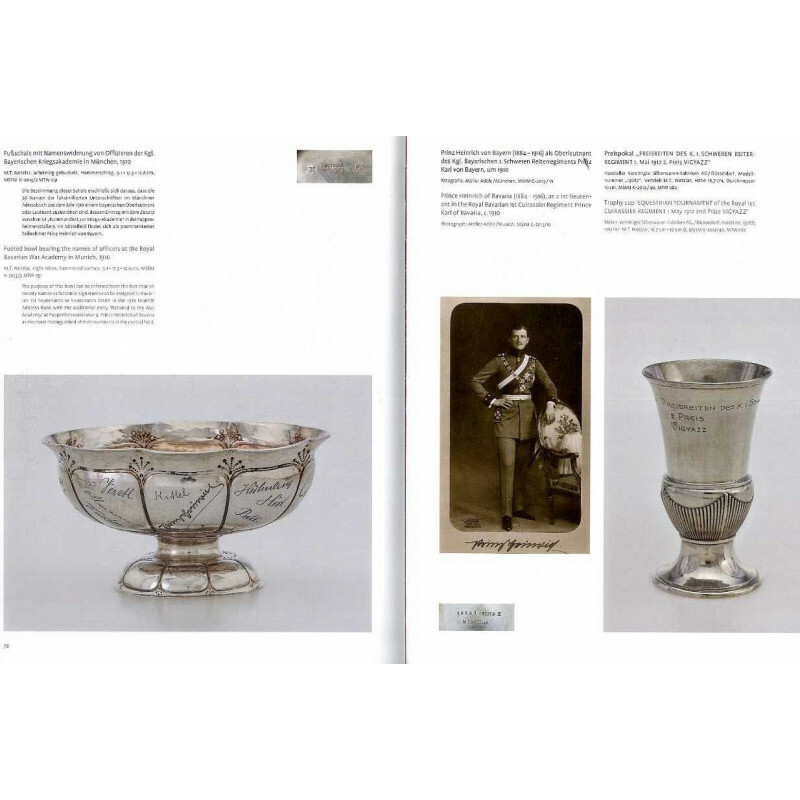 Outstanding Jugendstil and later Art Deco silver objects were created in the sil- versmithing workshop of the Jewish Wetzlar family in Munich, which are given their due acknowledgement for the first time in this publication. The Jewish Wetzlar family from Munich had a renowned silverware shop with an adjoining workshop, founded in 1875 and located on Maximilianstraße, the elegant promenade in Munich. Their work was based on their own as well as artists? designs. In 1938, the Wetzlar family were forced to abandon the business following the ?Aryanisation? and they emigrated to London, thereby escaping persecution by the National Socialists, but losing their livelihood. From 1938, the brothers Friedrich and Leonhard Kleemann benefitted from this, carrying on the shop and the workshop into the post-war era. 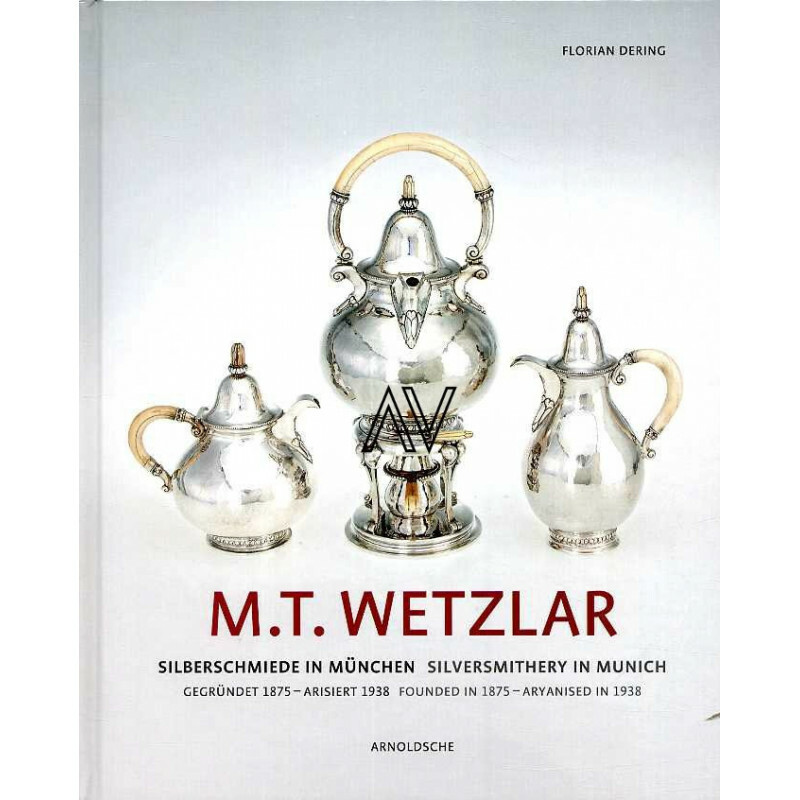 The creative work by the Wetzlar family in Munich was forgotten over subsequent decades. The purpose of this publication is to set the record straight. 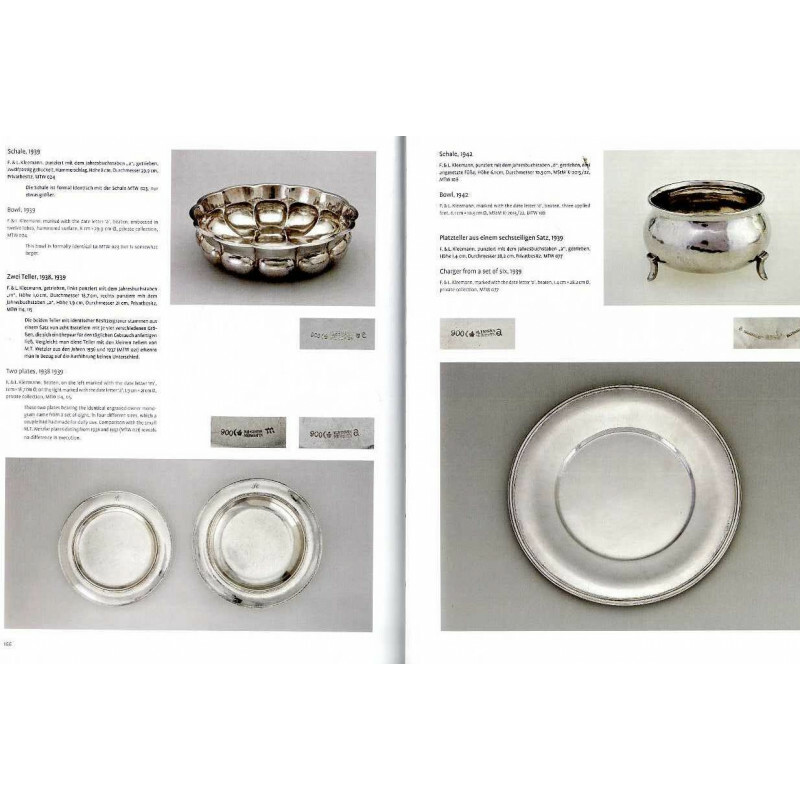 Apart from the family and company history, the book presents a large number of silverware objects made in the workshop of M.T. Wetzlar, from museums and private collections. 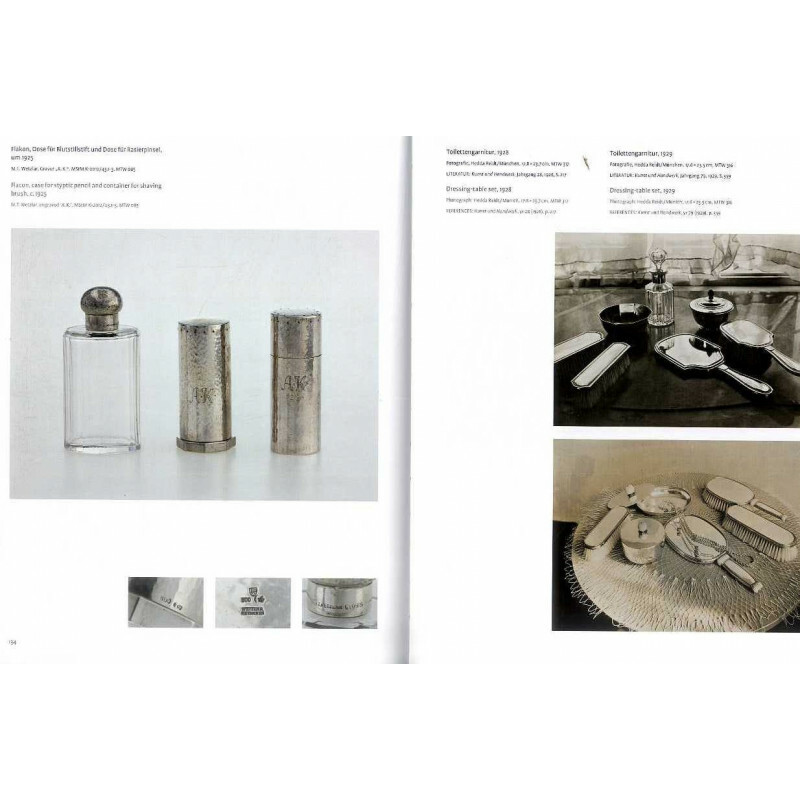 In addition, contemporary photographs and drawings show further works manufactured by this Munich silversmithery, mainly silverware items for well-to-do middle-class households: coffee and tea services, sets of cups, cutlery etc. The presentations of previously almost unknown ?Kunstwart cutlery? from the year 1908 and the ?Munich municipal cutlery?  of 1930, published here for the first time, will be of particular interest to cutlery enthusiasts.